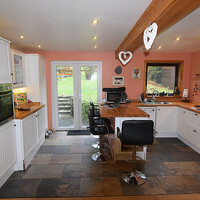 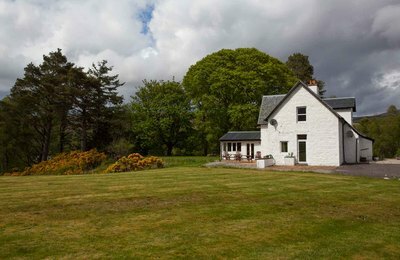 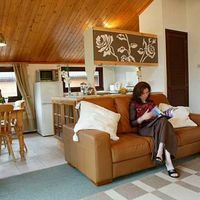 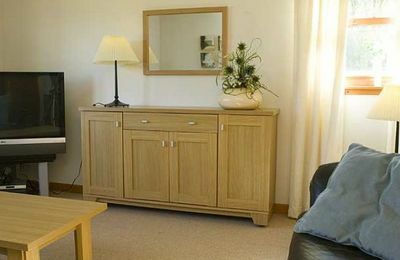 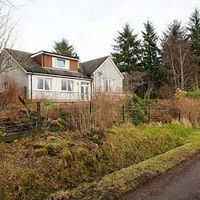 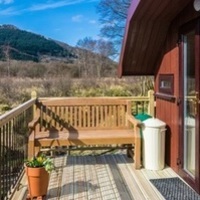 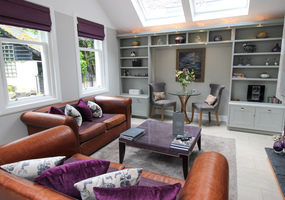 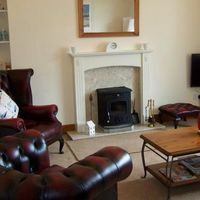 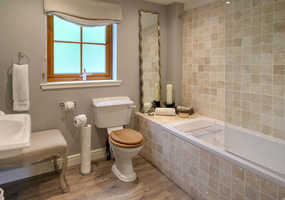 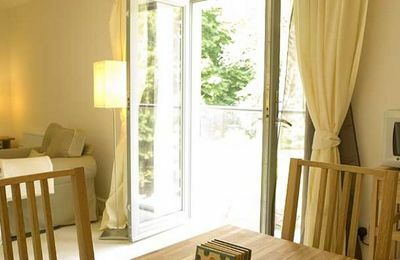 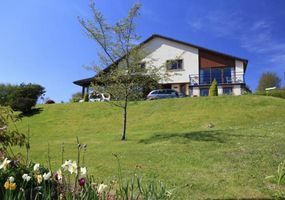 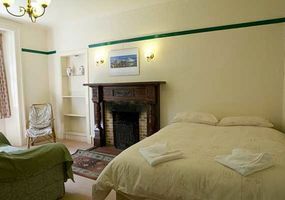 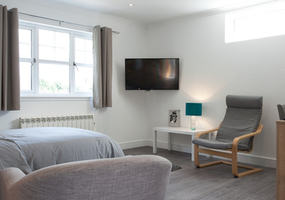 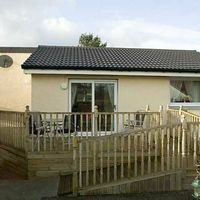 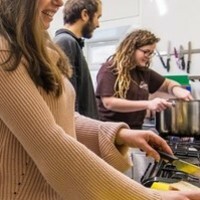 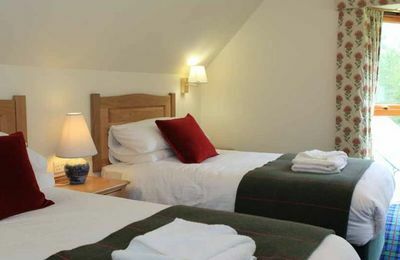 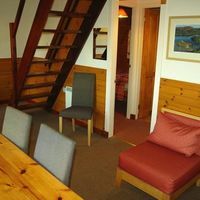 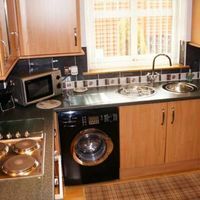 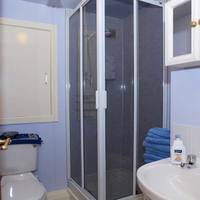 Self catering in Scotland is a simple term to describe accommodation where you let or rent the accommodation for several days, a week or longer, and you look after yourself. 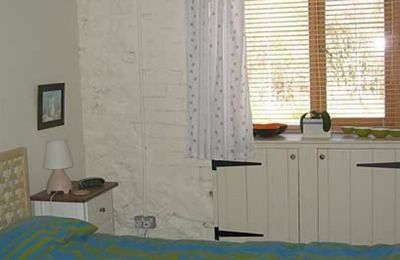 You come and go as you please and you provide all your own meals. 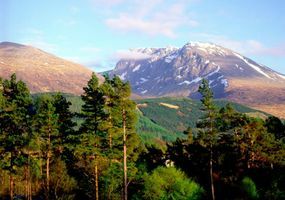 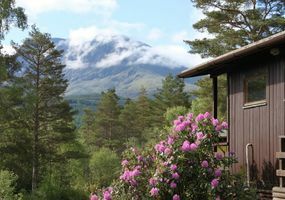 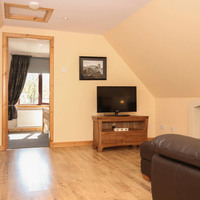 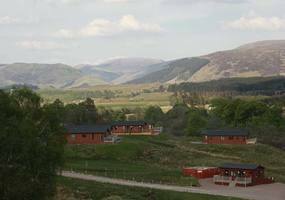 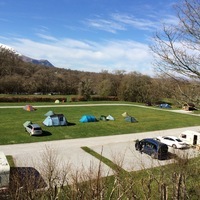 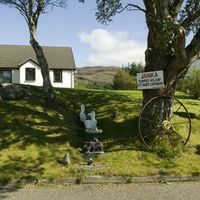 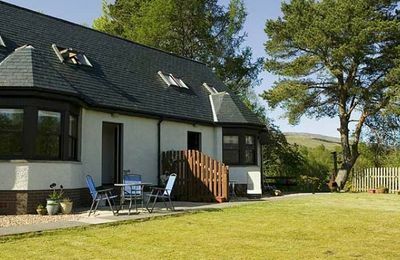 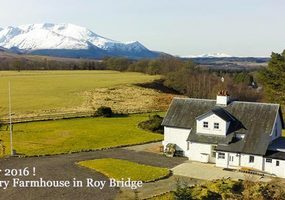 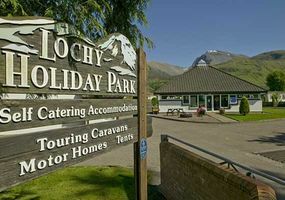 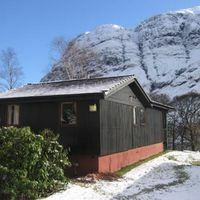 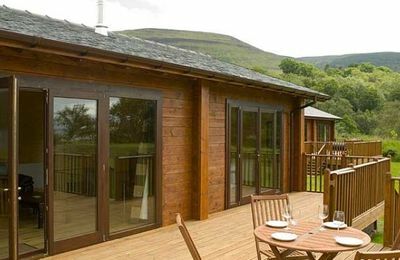 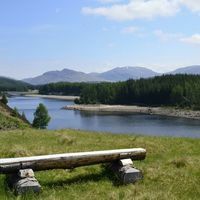 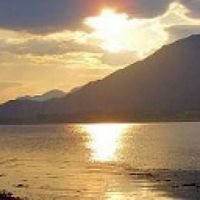 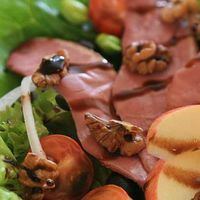 Here in Fort William there is a very good range of self catering holiday places to choose from to give you complete freedom of what and when you do things. 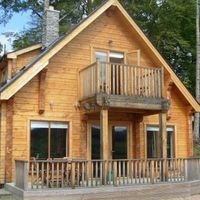 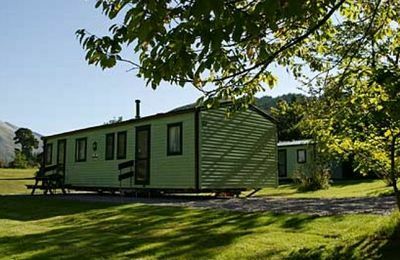 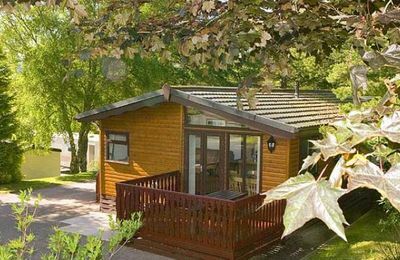 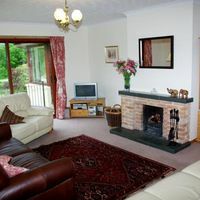 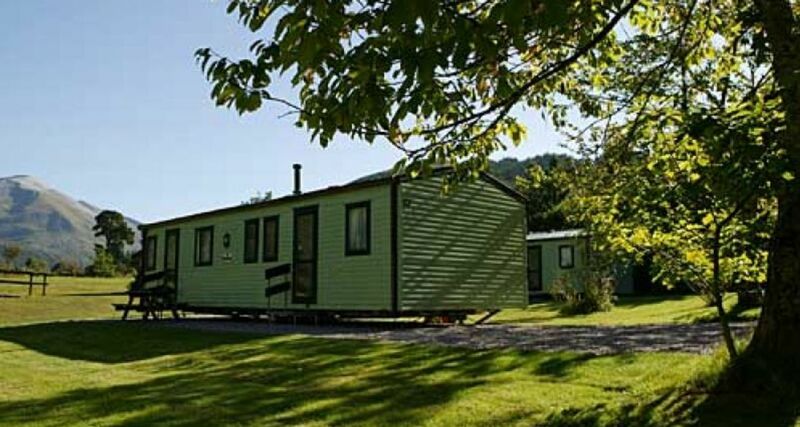 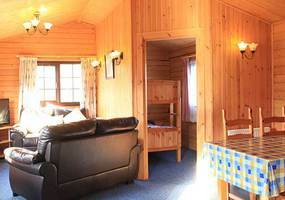 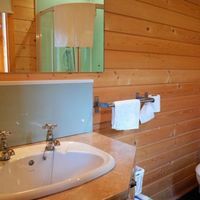 Self catering holidays include country cottages and lodges, large spacious holiday caravans, cosy apartments, chalets and holiday homes. 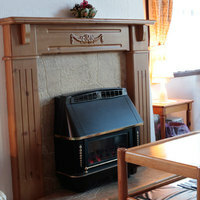 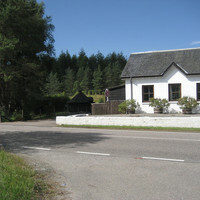 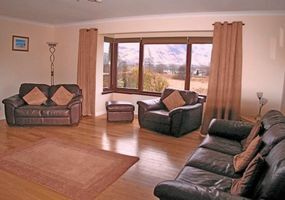 Follow the links on the left to select a particular type of self catering holiday accommodation. 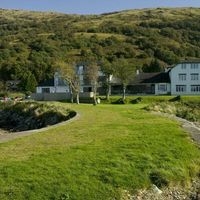 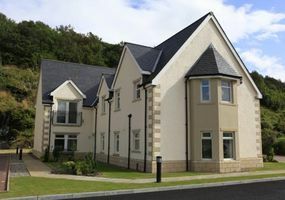 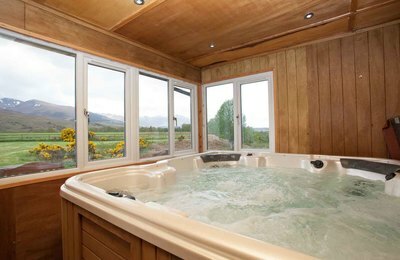 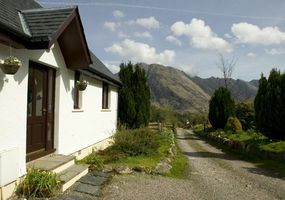 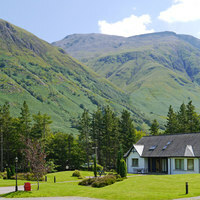 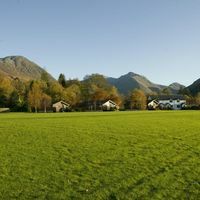 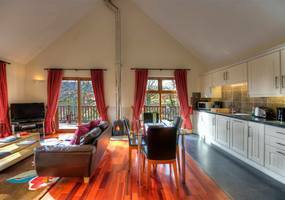 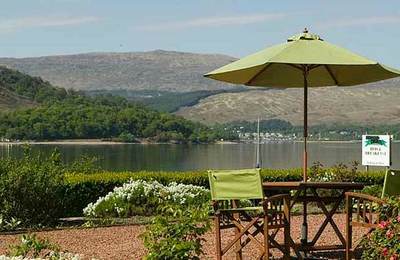 Below is a comprehensive list of all self-catering accommodation on the Visit Fort William & Glen Nevis website. 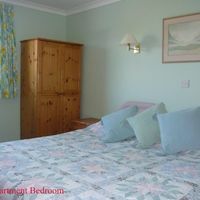 For your convenience, we have separated out this accommodation into the different types available. 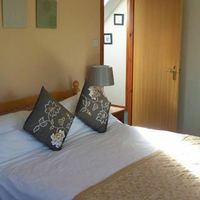 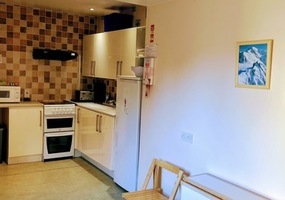 Please be sure to confirm with the property owner the specific nature of the accommodation before booking. 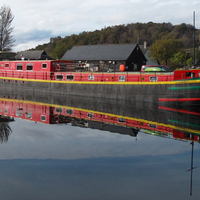 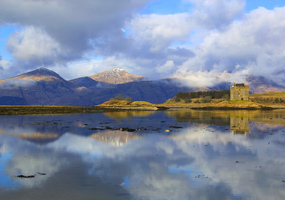 Please also mention Visit Fort William.